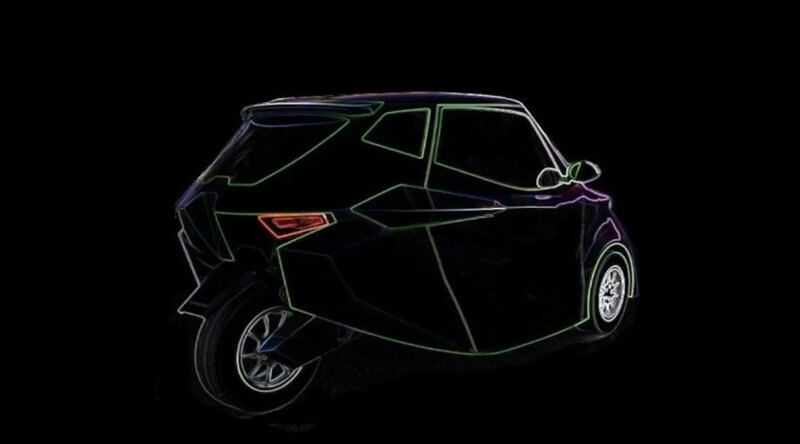 As people often say that electric cars are coming like a storm, the India based startup in Mumbai is making it a reality. The Strom R3 electric car was recently unveiled by this startup with only aim to curb emissions and improve commuting efficiency as a whole. Strom Motors with a talented team of engineers found a sustainable mode of transport. Hence, commuting in the city is eco-friendly with almost no emissions. The emission problems are mounting every day in the cities and so are the air and noise pollution. To solve this problem, an efficient transportation system is a need of an hour for any developing country such as India. Strom R3 electric car is built on the sustainable mobility with zero emissions. State-of-the-art technology with cloud connectivity makes this car more future-proof. With almost 70% reduction in components compared to a traditional car, the electric cars are easier to maintain. The car also has the ability to track down critical components such as tires, batteries and electric motor. So, you are well aware of a situation before anything happens. Additionally, you can monitor the components more easily and conveniently. 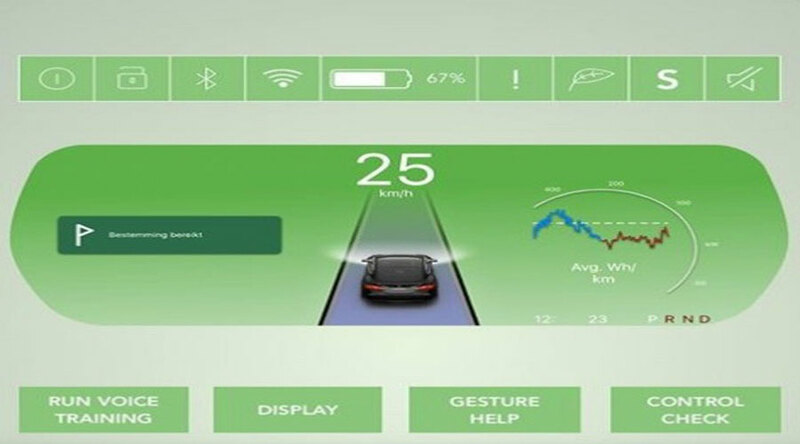 The Smart-Dash feature allows you to customize the dashboard design as per your need. Furthermore, the feature like Automatic Vehicle Following System helps to tackle the stop-and-go traffic easily. The remote assisted parking system helps to utilize the tight parking spaces. You can also use remote assisted parking thru' the mobile app. In addition, the electronic regenerative braking can charge the batteries when you brake. The large sunroof allows you to stay close to nature. Air conditioning, power windows, and central locking features are also available. The rigid design with high-tensile steel-tube space-frame makes it safer from impacts. The BLDC 13kW high torque DC motor delivers a top speed of 80kmph. In a single charge, the Storm R3 can go up to 80kms. The fast charging option is also available. The dual-chain rear wheel drive helps to improve stability. The charging time of the Strom R3 electric car is 3 to 6 hrs. Single-pedal driving is also available as an option. The Strom R3 electric also comes with a range of infotainment features like Touchscreen display with voice and gesture control. You also get the mobile connectivity, USB, and FM radio for your entertainment. Onboard 20 GB music storage keeps your favorite songs at one place. Smart music playlist keeps you in the mood all the time. Turn-by-turn navigation with voice option never gets you lost. In conclusion, Strom R3 electric car will be the best solution for the urban commute. The new era of sustainable transport just begins.